Results from the 7 mile Stand Up Paddle race at the 2012 Seaside Slide, held at Encinitas, California on Saturday. The Gladiator, Thomas Maximus, came away with the overall win after a sprint to the line with Chuck Glynn. Meanwhile EJ Johnson took out the battle of the 14’s, Dane Morrisey won the stock class, and Kristin Thomas was the first woman over the line. 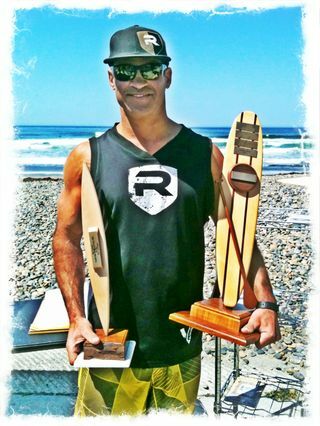 Also check out the race review from Thomas Maximus over on the official Riviera Paddlesurf blog.